The PKI 5535 is available in various power grades. Furthermore, you can choose between 1,2 or 2,4 GHz frequency. Both include antenna and power plug. All cameras of our catalogue are compatible with our transmitters/receivers. 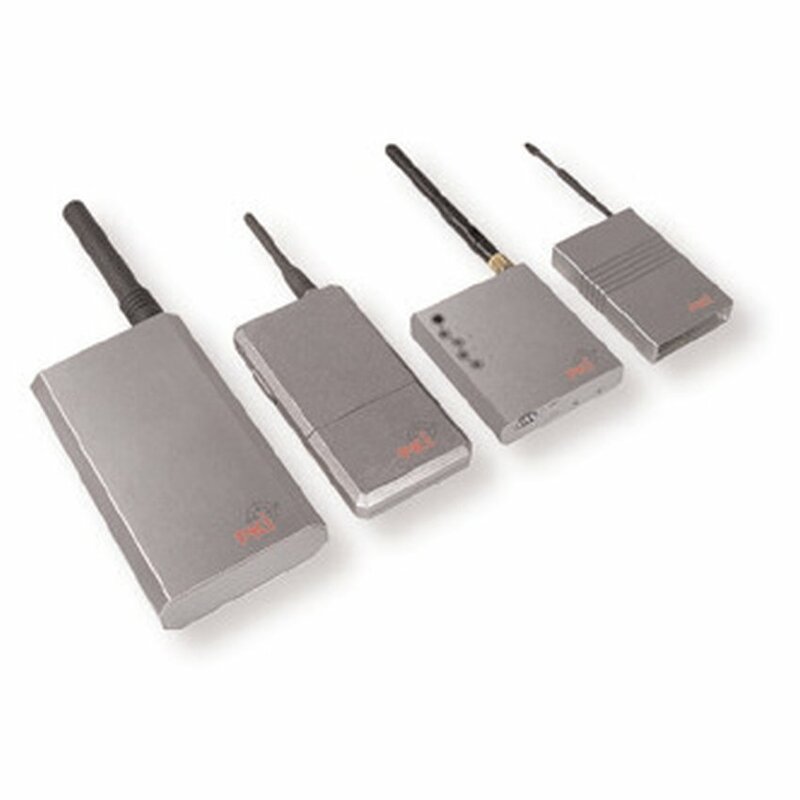 These sets are designed for simple wireless transmission of audio and video signals and cannot be compared with our coded digital transmitters and receivers – neither concerning their capacity nor their price.